I'll agree with that statement, Roy Russell. Depending on the shape of the rock, I doubt that even the Ricochet style skid plate on my 1987 would have prevented that catastrophic failure! i think the whole point of that bit was to demonstrate what can happen WITHOUT a skid/bash plate. They certainly demonstrated what happens when a Generation 1 without Tee mod attempts fording water deeper than 10"! Their overall thematic point? Don't know; even the SPACE SHUTTLE failed, sometimes! I think you'd be surprised by both how strong the ricochet is and how weak the case is! ;-) IMO, you'd be hard pressed to damage the case with a ricochet or JNS skidplate in place. I've hammered a couple of dents out of the 2 different aluminum skid plates which I've used over the past 29-30 years. 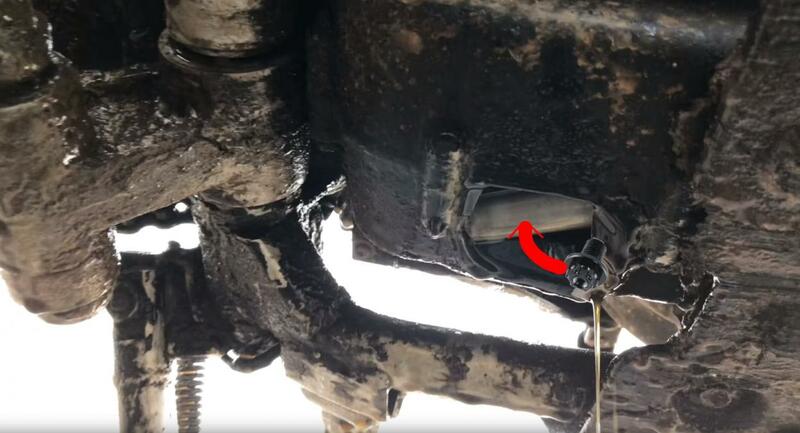 What it looked like (to me - a young, uneducated dummy) is that the drain bolt was the first thing to contact the ground and subsequently was torqued back and up into the case, shattering the part of it immediately to the rear of the bolt. If there was a low-profile bolt and/or a sufficiently thick skidplate then the bike may have been just fine. Well, or the frame could've been completely boogered - it's all speculation in the end. me too but the 3/16" 5052 is quite strong and I have some clearance between the case and the plate. Not saying it isn't possible, just that IMO the damage wouldn't likely have occurred with a Ricochet 'plate. I have to agree with you. Especially with some clearance I don’t think it would happen. Once it’s bent though and the clearance is gone of course all bets are off. If nothing else this serves as a good display of how absurdly easy it is to break a case with the factory drain plug. That video was what finally made me decide to get a KLR. I thought it was great! Does this video make you feel a little better?